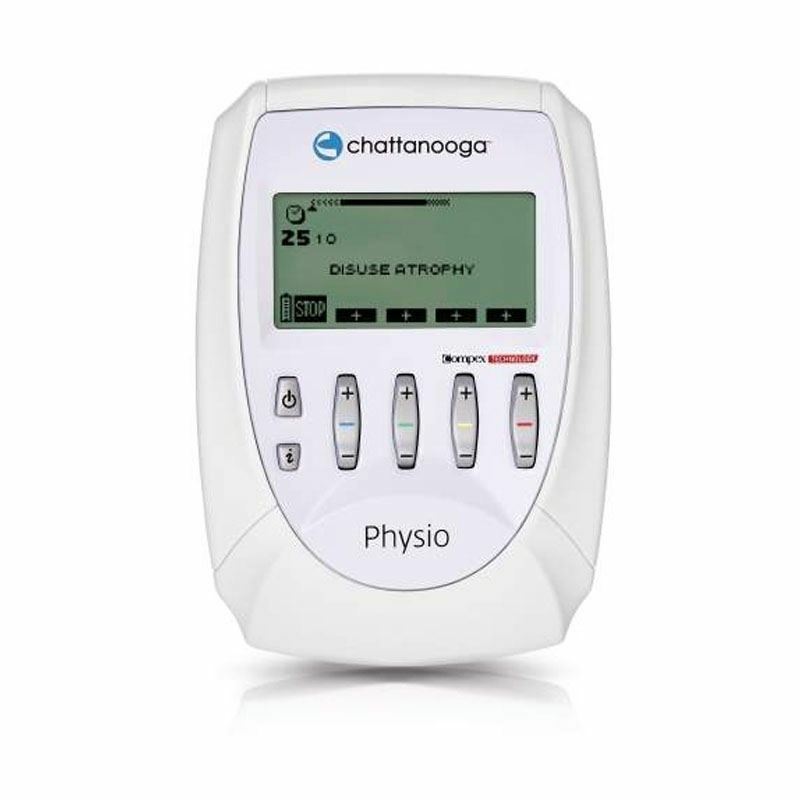 Portable Electrotherapy products can be used at home. 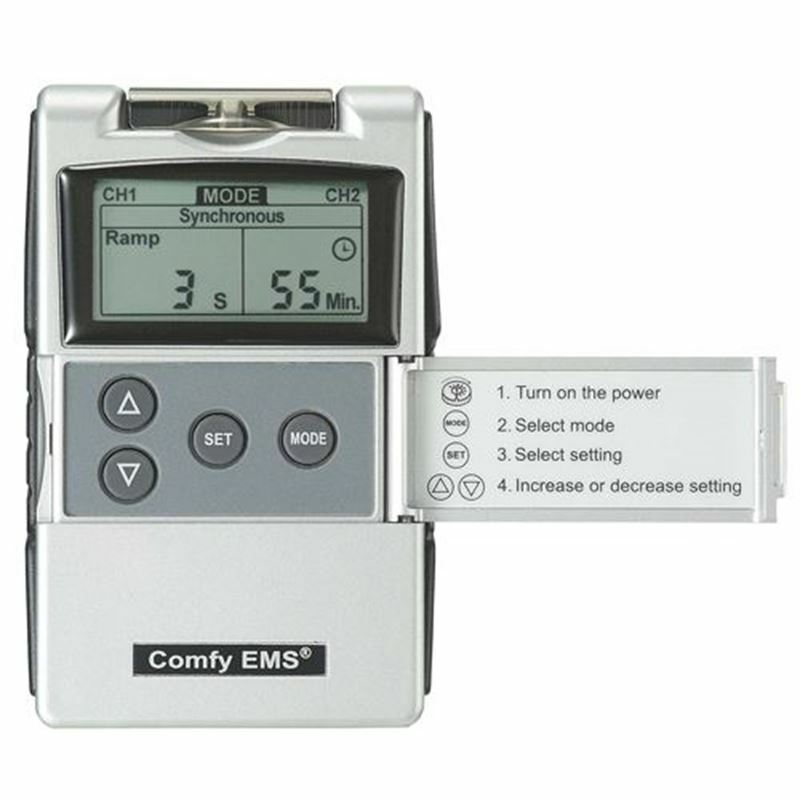 They use electrical current to relieve or treat pain and to heal tissue damage. 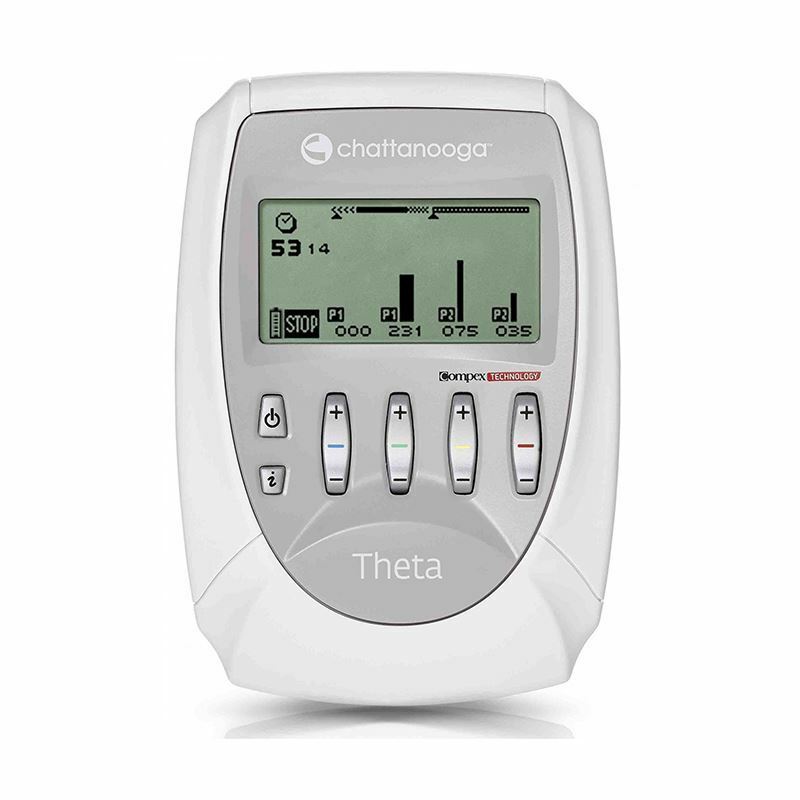 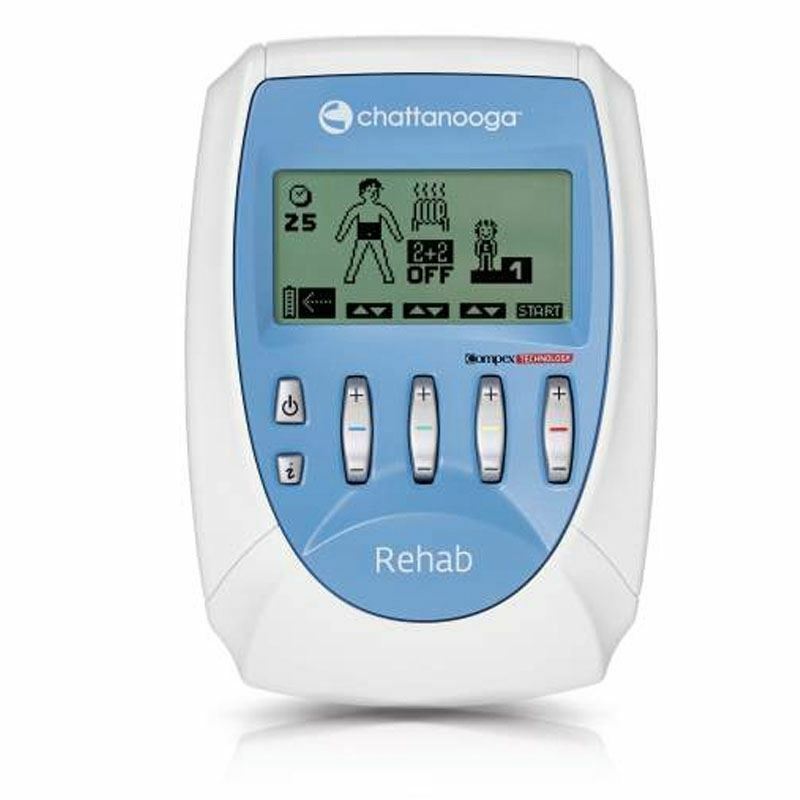 HHCS offers a wide range of Portable Electrotherapy products to treat or manage pain.